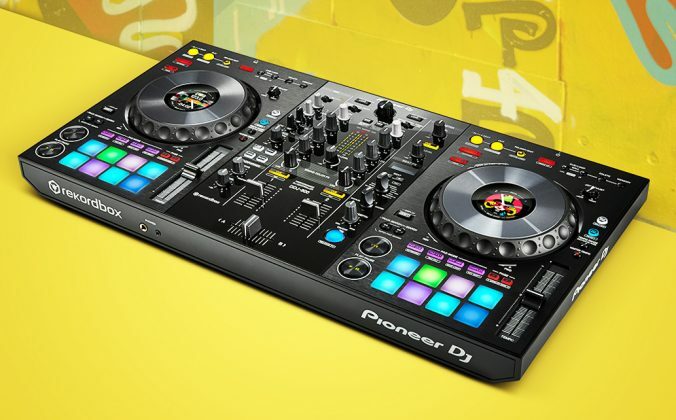 We compare two standalone all-in-one DJ controllers from Pioneer DJ in today's Head To Head. 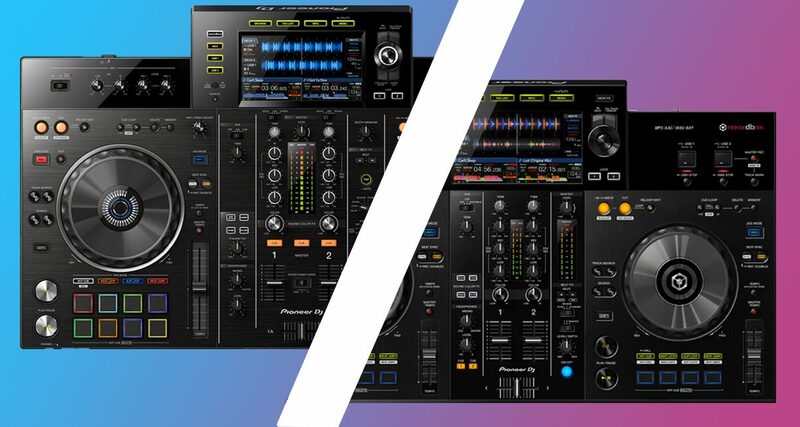 In this Head To Head feature we’re pitting the Pioneer DJ XDJ-RX2 against the XDJ-RR. 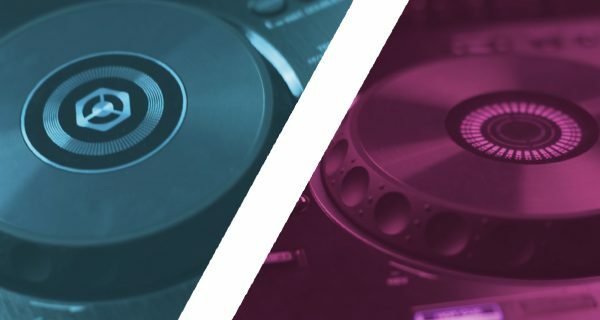 Both are two-channel standalone devices for Rekordbox, meaning you can spin using just a USB thumb drive that has all your music exported from Rekordbox, and you can also connect them to your laptop for spinning with Rekordbox DJ. The XDJ-RX2 is the bigger of the two and weighs more, coming in at around 9 kilos while the XDJ-RR is more compact and lighter weighing a little over 5 kilos. That makes the XDJ-RR the more portable of the two, although the XDJ-RX2 is also light enough to be brought to gigs. 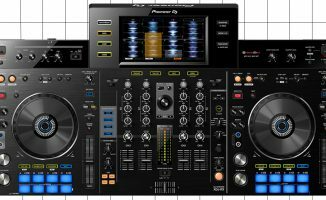 The layout of both devices is nearly identical, save for a few added controls and capabilities the XDJ-RX2 has over the XDJ-RR, which we’ll get into later. You’ve still got a big seven-inch screen at the top of the unit with Browse and Deck load controls, a mic section to the left, two USB slots on the right for loading music and recording sets, a mixer in the centre with the Sound Color FX and Beat FX section beside it, and a deck section that has CDJ-style looping controls, transport, pitch faders and performance pads. 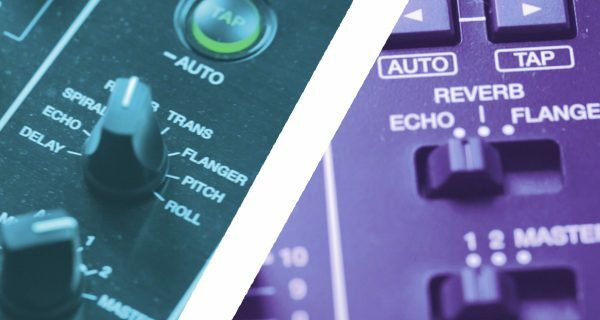 The Pitch Fader on the XDJ-RX2 is longer than the XDJ-RR, making it easier to set precise tempos when you mix, plus the crossfader on the XDJ-RX2 feels more premium and solid, and glides slightly smoother compared to the XDJ-RR. It’s also not as noisy when the fader clicks at either end of the faceplate. 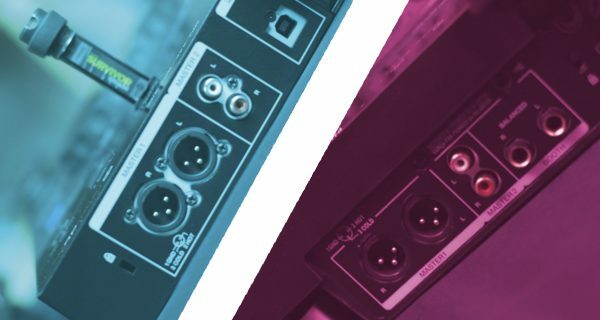 You’ve got more connectivity options on the XDJ-RX2: apart from the XLR and RCA master outputs, RCA aux input and mic input which the XDJ-RR has, the XDJ-RX2 expands on these by having two pairs of RCA phono / line inputs for hooking up turntables or media players, 1/4” booth outputs, and a second mic input. 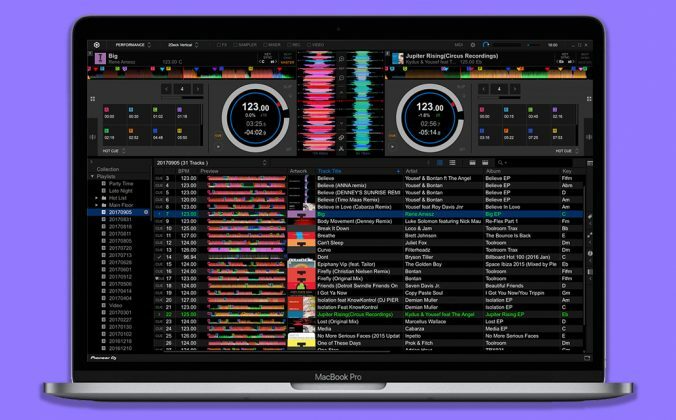 These are awesome for mobile and pro DJs: all those added features mean you can connect more gear to the XDJ-RX2 which may be essential at shows and functions such as booth monitors and additional playback devices like CDJs. 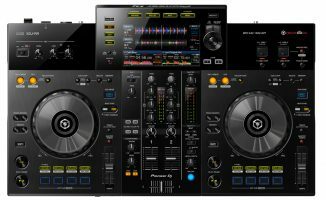 They’re overkill for home practice sessions though, so if you’re just looking for something to spin with in your bedroom (and you’re on a tighter budget) the XDJ-RR might be the more practical option as far as connectivity goes. 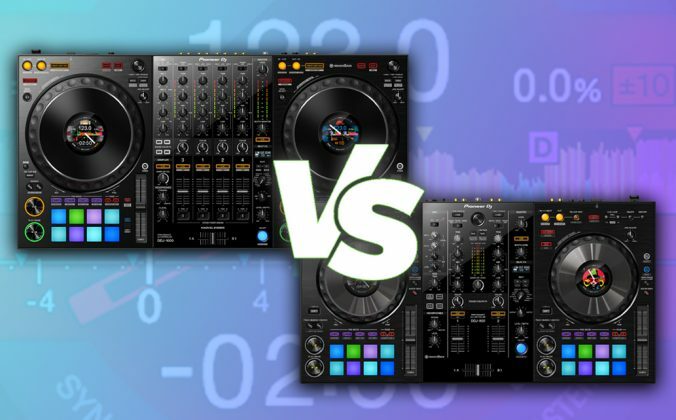 While both units look like they have identical screens, the XDJ-RX2 has a touch-sensitive display while the XDJ-RR doesn’t. That means you can’t do things like search for songs using the onscreen Qwerty keyboard. 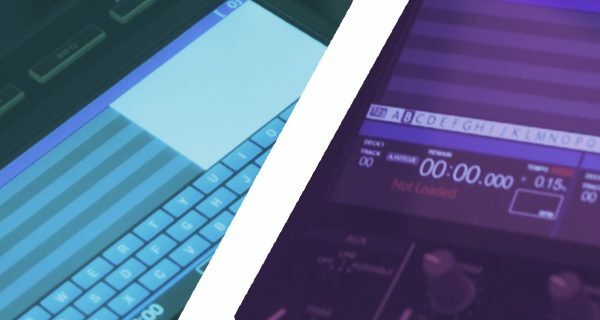 This could be one of the biggest defining factors for those thinking about whether to pick up the XDJ-RR or not: the current CDJ2000NXS2 club standard comes with a touchscreen and if you’re a DJ who’s already used to searching for songs with the Qwerty keyboard, you won’t find that on the XDJ-RR. If touch-sensitivity is a deal-breaker for you, the XDJ-RX2 is your only option at the moment as far as all-in-one systems go (both the XDJ-RR and the original XDJ-RX don’t have touchscreens). The XDJ-RX2 has a more premium jogwheel set that includes lights in its centre ring plus a more solid weighted feel. They’re also larger than the ones found on the XDJ-RR. The XDJ-RR’s jogs feel like a step-down, like something you’d expect in Pioneer DJ’s range of budget DDJ controllers, but nonetheless are very responsive. Note that both are still touch-capacitive, so you still don’t get the mechanical jogwheels found on a CDJ or XDJ media player. The XDJ-RX2 has eight RGB-backlit pads per deck. They’re chunky and made of rubber and are excellent for pad drumming and cue juggle routines, plus you’ve got the ability to change their colours for certain Pad Modes like Hot Cues. The XDJ-RR on the other hand has plastic clicky buttons for performance pads: they’re backlit but they only come in a single blue colour. The pads aren’t as “fast” as those on the XDJ-RX2 because buttons have a “travel time” when you press on them. They’re still good, but we prefer the feel of rubber pads over plastic buttons when it comes to performance controls. For Sound Color FX, the XDJ-RX2 has Dub Echo, Sweep, Noise and Filter, plus it has a Parameter knob for added FX tweakability. Meanwhile the XDJ-RR has Dub Echo, Pitch, Noise and Filter. On the Beat FX side, the XDJ-RX2 has loads more: Delay, Echo, Spiral, Reverb, Transformer, Flanger, Pitch and Roll, while the XDJ-RR only has Echo, Reverb and Flanger. 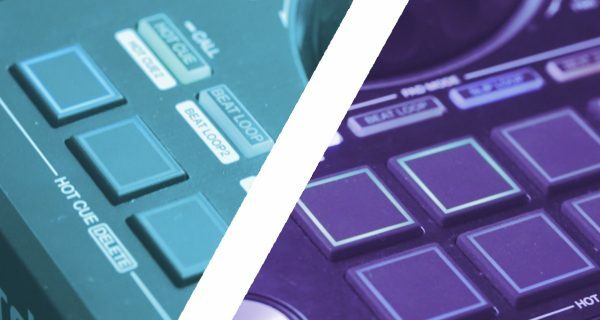 The XDJ-RX2 has the clear edge here, so if you’re into tweaking effects while you spin, you’ll get more use out of the XDJ-RX2’s Beat FX section compared to the XDJ-RR. The XDJ-RX2 is a more powerful and versatile system compared to the XDJ-RR, though most of those powers are likely to be utilised by mobile, club and professional DJs. 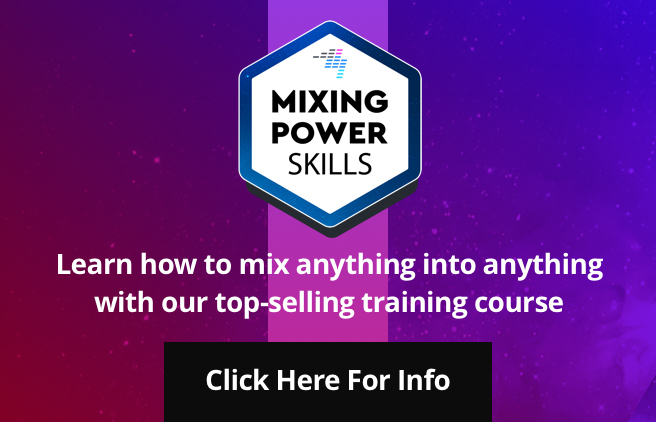 Newcomers who are serious about DJing and have dreams of club residencies and festival slots will have their hands full with the XDJ-RR’s feature set, and it will even be enough for gigging DJs who just want a basic set-up at home to keep their mix skills sharp. 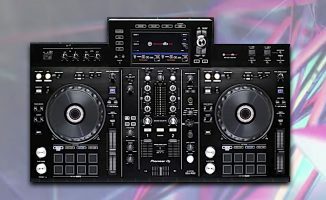 The lack of a touchscreen on the XDJ-RR is a letdown, and having one onboard would’ve made it the obvious choice if someone was thinking about whether to get it or a used XDJ-RX which can be found on eBay or second hand stores for almost the same price. If you’re an advanced DJ and you want the most features and the best all-in-one that Pioneer DJ’s got to offer, go for the XDJ-RX2. 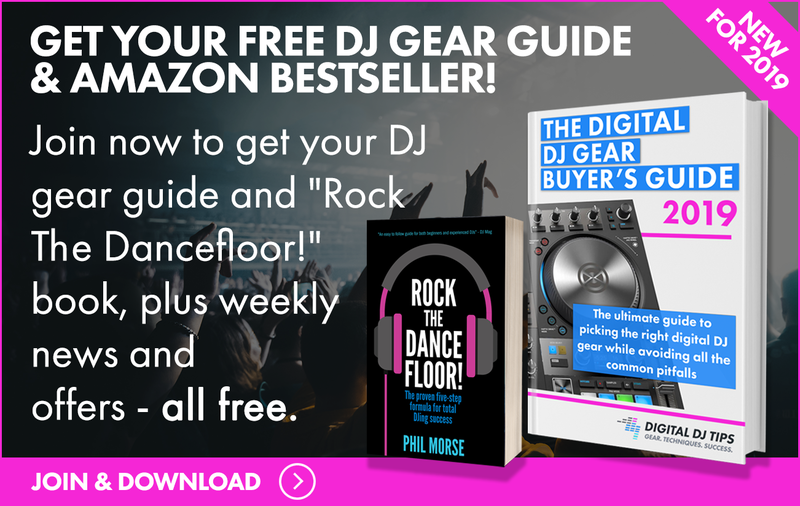 If you’re just starting out or you’re looking for a simple home set-up that you can still take with you to the occasional house party or pub gig, the XDJ-RR will be your best bet. Which of these two controllers do you prefer? Why? Let us know in the comments. How would you rate the audio quality from the RX2 versus the RR? 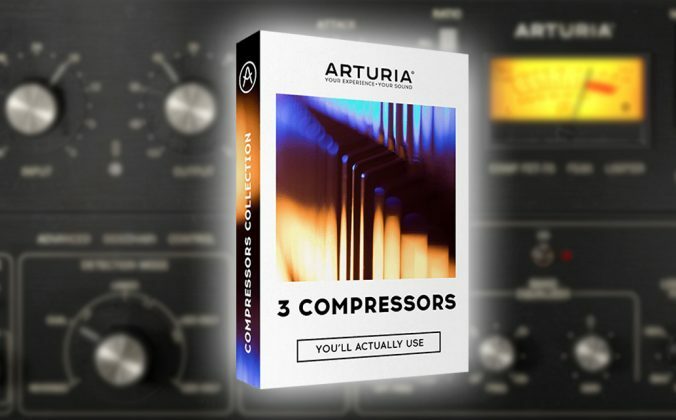 Totally agree, what is the digital to analogue conversion like (DAC)? This is always overlooked in reviews and for me it is one of the most important parts. Who cares about features if the unit has a cheap DAC and the sound coming out of it is crap. In audio the weakest link in the chain is important and in controllers the weakest link is often the DAC. That is why Pioneer CDJs are still around, they have awesome DACs. I’m just looking a step up from sb2, what would you recommend?? You can maybe map then to djay. And yes, you can use one of the outputs for recording/streaming and the other as usual. Thank you. Although I’m not capable of mapping. Will recordbox be basically the same accessing my itunes library? 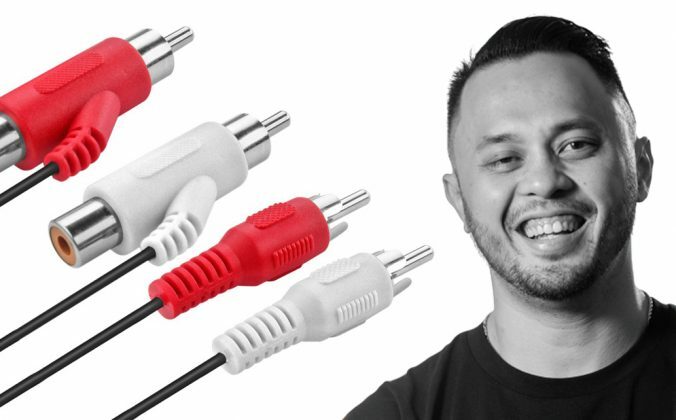 Are either one usb audio compliant? 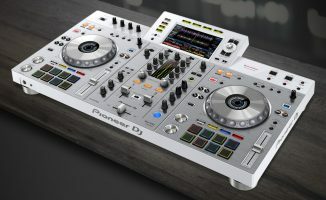 I’d like to get familiar with pioneer but still have the option to use DJ Player Pro. We don’t know the answer to that – let us know if you find out. Awesome round-up as always! Now, when are we going to see the one of DDJ-RX/DDJ-RZ/DDJ-RZX vs the new DDJ-1000.